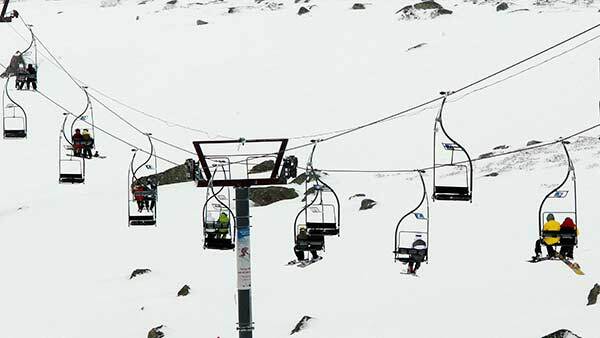 GRANBY, Colorado -- A mother died and her two young daughters were injured after falling from a chairlift at a small Colorado ski area Thursday. Deaths from malfunctions or falls are rare in the United States, The Denver Post reported. According to the National Ski Areas Association, deaths from malfunctions have totaled just 12 from 1973 through October, and there were three deaths from falls between 2004 and October.